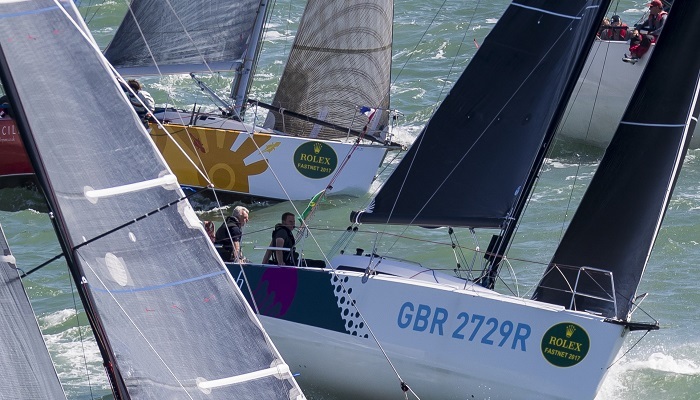 The Royal Ocean Racing Club's offshore racing season continued over the Bank Holiday Weekend with the 11th race of the RORC Season's Points Championship. 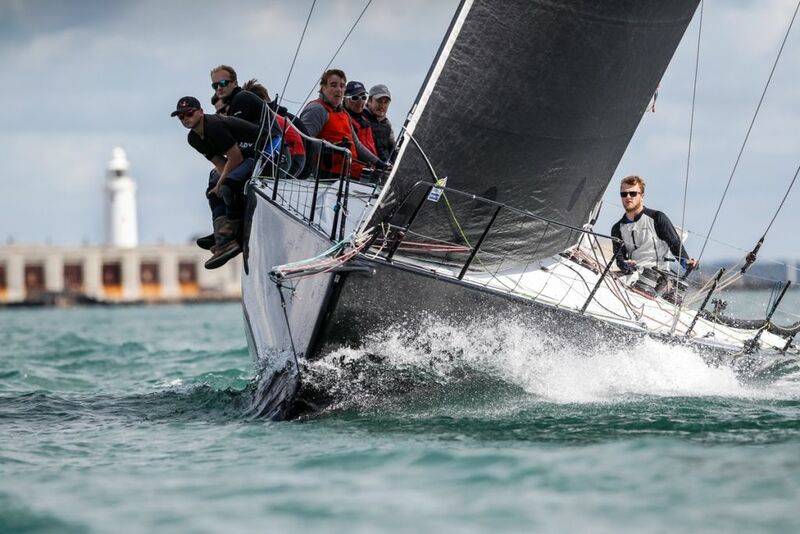 The 2018 De Guingand Bowl Race was won overall, under IRC, by Ed Broadway's Ker 40 Hooligan VII. Ross Hobson's Seacart 30 Buzz took Line Honours in the Multihull Class, and Ker 46 Lady Mariposa, skippered by Nigel King, took Line Honours in the Monohull Class. 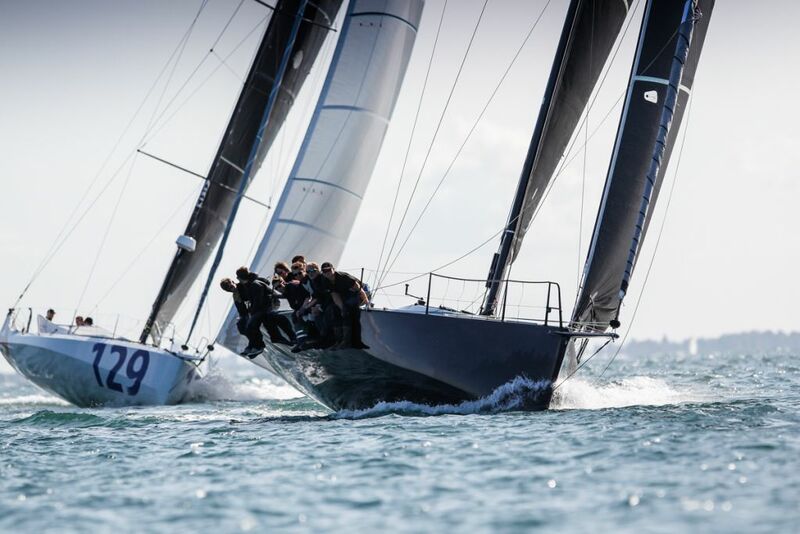 Hooligan VII is now leading IRC One for the RORC Season's Points Championship with two races remaining. Congratulations to all of the Class Winners in the De Guingand Bowl Race: IRC One, Sailing Logic's First 40 Lancelot II, skippered by Peter Burwood. IRC Three and IRC Two-Handed, Louis-Marie Dussere's JPK 10.80 Raging-Bee² - SL Énergies Groupe, sailed by Laurent Charmy. IRC Four, Noel Racine's JPK 10.10 Foggy Dew. Class40, Tony Lawson's Concise 8, skippered by Jack Trigger. 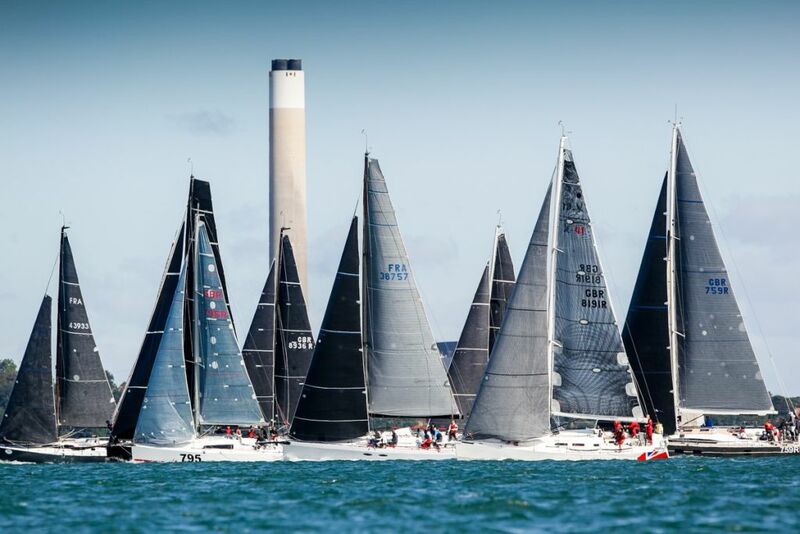 The 2018 RORC Season's Points Championship continues with the Cherbourg Race, starting from the Royal Yacht Squadron Line on Saturday 7th September. 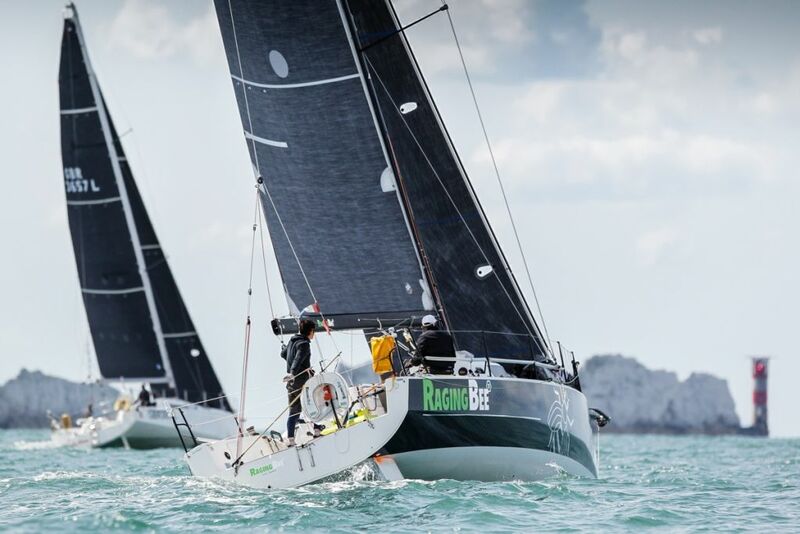 This year the ever popular Cherbourg Race will also include the offshore element for the Double Handed National Championships.